The Gunaikurnai people settled in the Gippsland Lakes area some 18,000 years ago. They continue to have an active long term commitment to the conservation and management of the Gippsland Lakes. Of the Tatungoloong Clan, one of five East Gippsland clans to occupy the land and waters between the northern lake boundaries and the Ninety Mile Beach, the Binnejarra Boul Boul was a smaller family of the Tatungoloong clan and occupied Raymond Island. For thousands of years the bark canoes ferried people to the Island. Raymond Island was a popular hunting ground with an abundance of wildlife, fish, shellfish, plants and swans eggs. Evidence of indigenous involvement with the Island can be found today in shellfish middens, scarred trees used for canoes, food gathering implements and shields. Scarred gum from which canoe bark has been cut. The Krowathunkooloong Keeping Place is a division of Gippsland and East Gippsland Aboriginal Cooperative (GEGAC) and provides cultural and tourism services to community organisations and local schools, with information about the Indigenous heritage and culture of the Gunaikurnai people of Gippsland. Built in Hobart by two cabinet makers under the watchful guidance of Jock Muir. 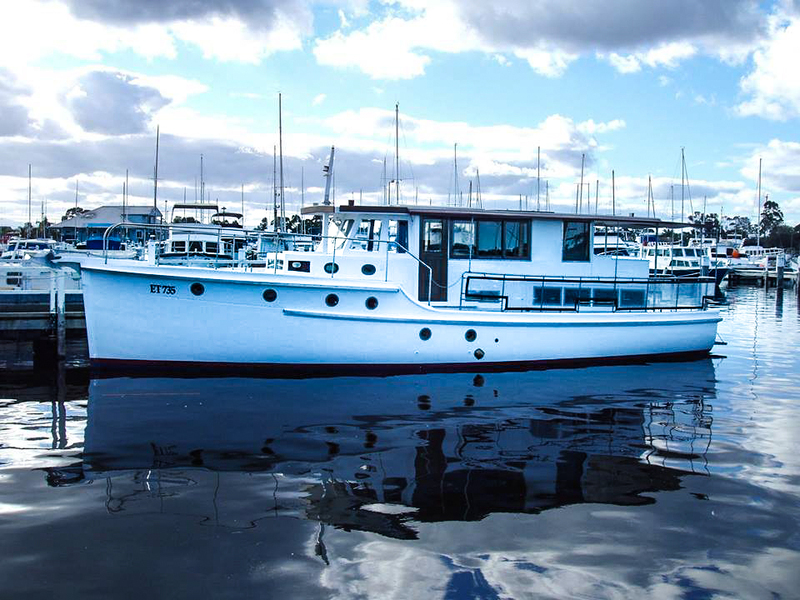 We believe Shamrock was completed and fitted out at Max Crease boatyard at Battery Point and launched in 1952. 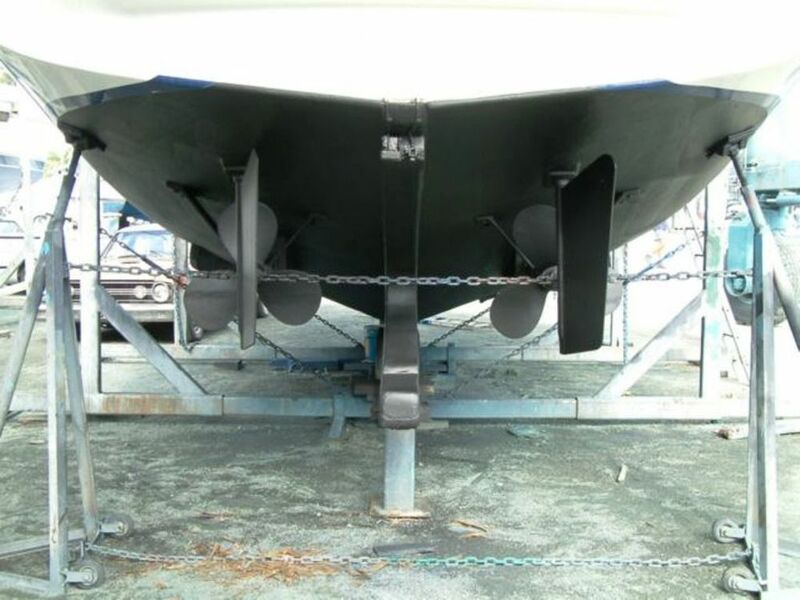 Some further fitting out took place in Devonport. Her departure from Tasmanian waters occurred when she was sold to Michael and Margory Sullivan, who sailed her to Sandringham on Port Phillip Bay. 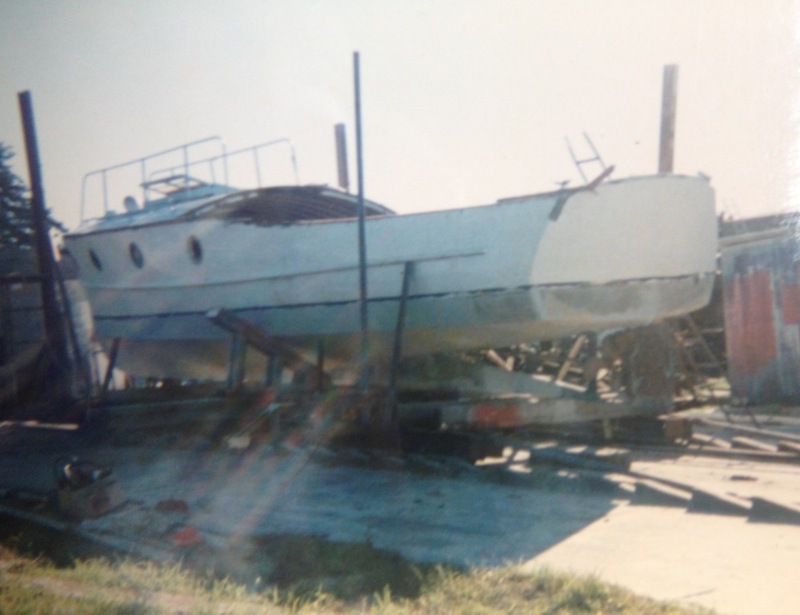 After several years she was sold to Lex Bell, a member at Sandringham Yacht Club. 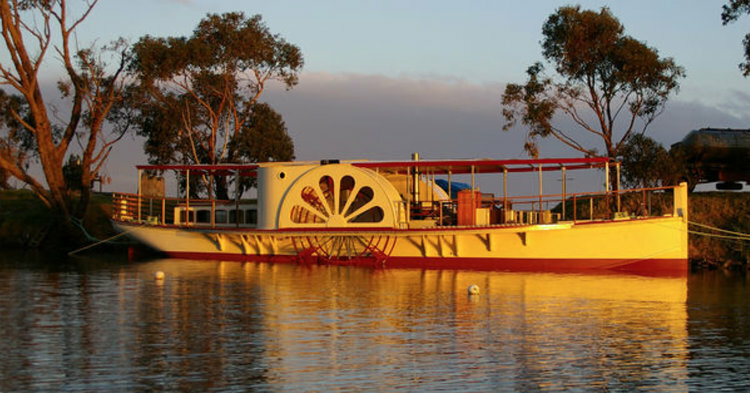 He sailed the boat in club events and undertook cruises to Stanley and Refuge Cove, Wilsons Promontory. In February 1976 she was purchased by Dean Langford. This began a long period of her life in care of the Langford family at Williamstown. Sailing extensively on Port Phillip Bay, Dean taught his two sons Neil and Peter the joys of H28 sailing. Many summer family holidays were spent at Sorrento accompanied by Shamrock moored close by. She became a familiar sight all over the Bay as father, sons and friends enjoyed numerous days sailing and weekends away on the Bay. In 2001 Rod Fuller, a close friend of Dean became part owner in Shamrock This marked the beginning of a very rewarding partnership that continues to this day. Siena is a classic wooden Dragon and is constructed of Honduras Mahogany planks, oak ribs and teak deck and cabin top by the world renowned Borresens Boatyard in Denmark in 1967. This old girl was built by Ned Jack in Launceston in 1949.